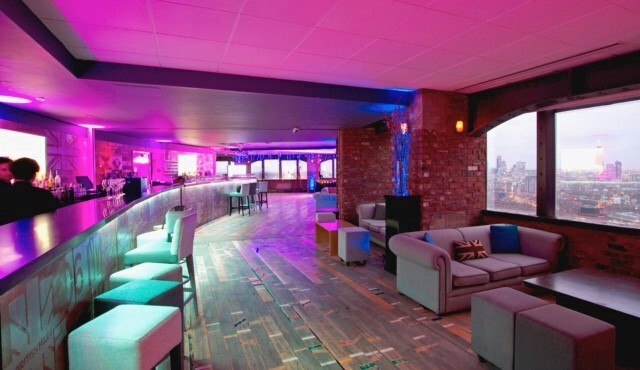 Skyloft is a contemporary warehouse-style venue, offering a unique space in the heart of Westminster. 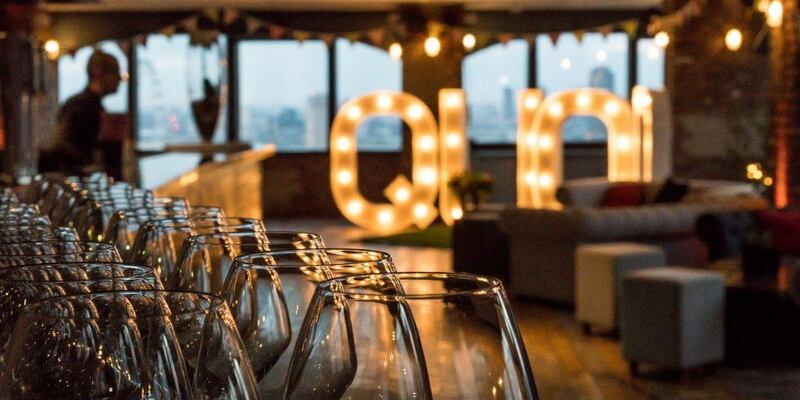 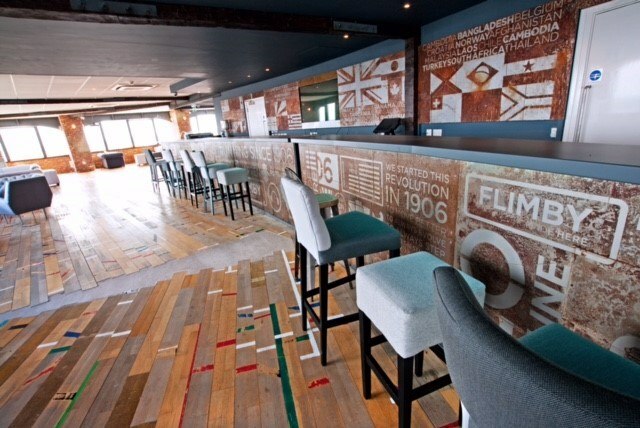 Created to celebrate the London Olympics with a reclaimed wooden floor from a school gymnasium and exposed brickwork from Manchester factory, the aesthetic lends itself perfectly to private events. 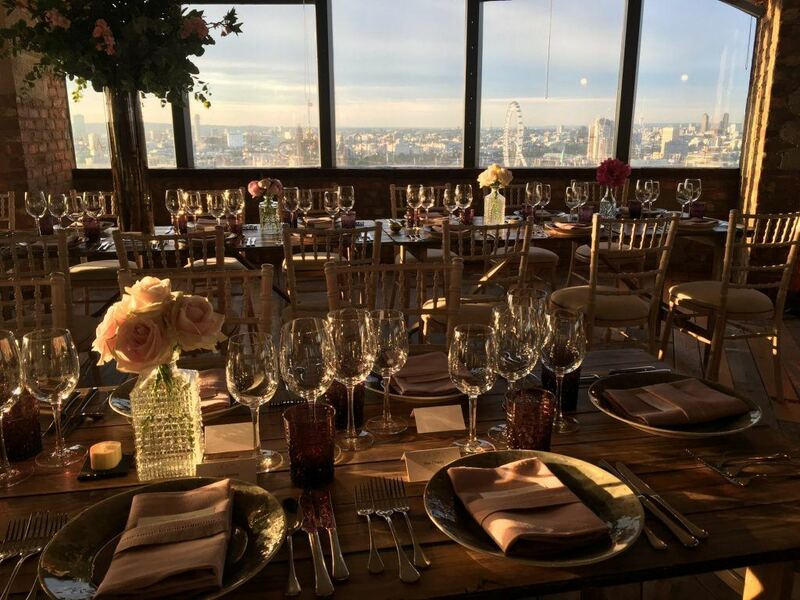 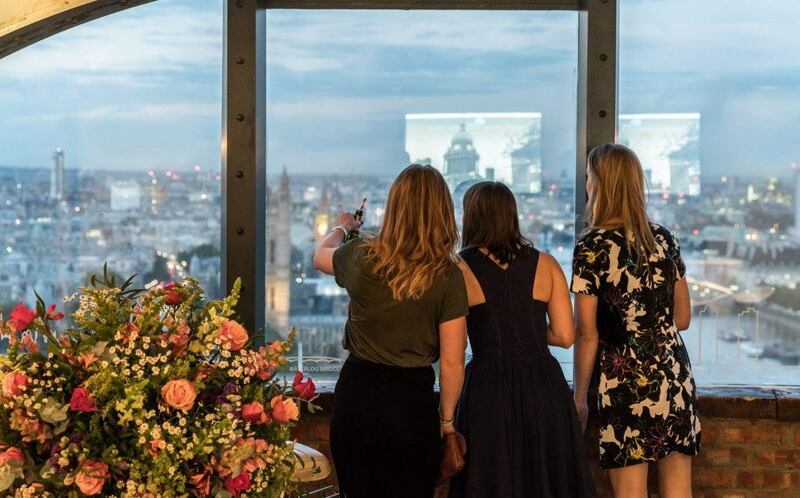 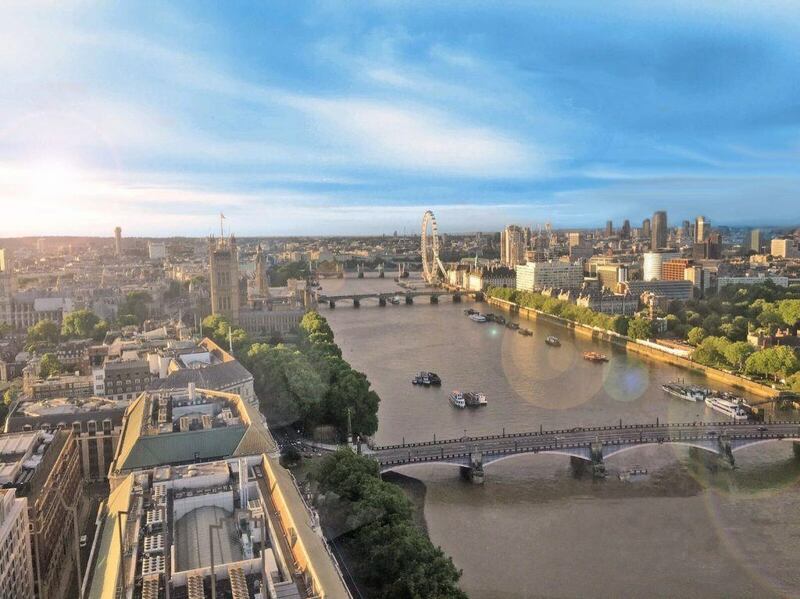 With stunning wrap-around views of London and a capacity to host up to 550 people, the venue offers a unique space for any event with a warm and welcoming style that is all its own. 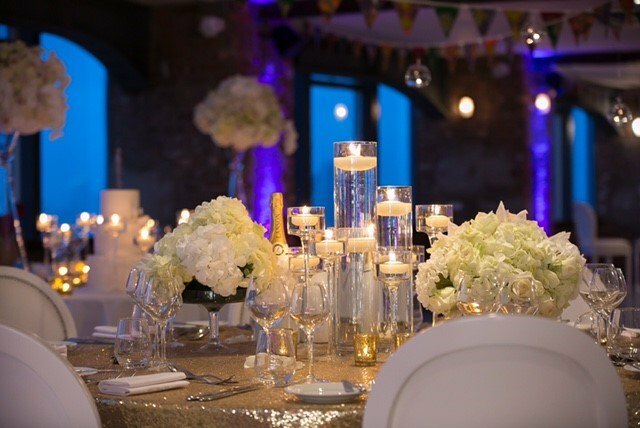 The only limit to what we can create in our spaces is your imagination.